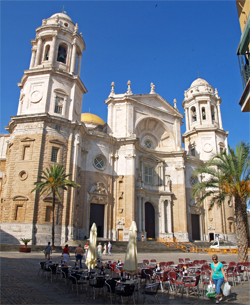 We have designed these city tours for those travelers arriving to Seville, Cadiz or Jerez by themselves, who would like to have a local host to make the most of their time there. 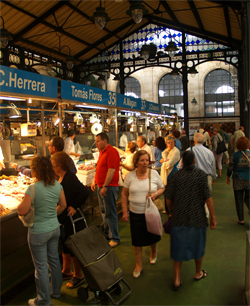 Along these city tours, we share with our guests the most beautiful hidden corners, best kept secrets and greatest tapas bars of the three Andalusian cities we are most fond of. 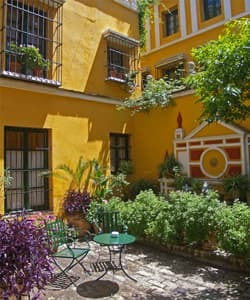 Small secret buildings full of history and tradition, charming corners, artisan shops, hiding courtyards and cosy and quirky local tapas bars are not easily discovered due to the city’s many tourist attractions and multilingual restaurants.